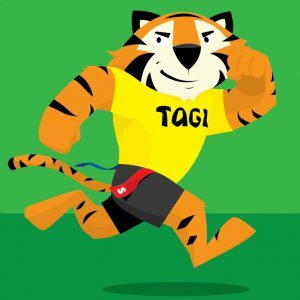 Who is Tagi? Where Does he Come From? 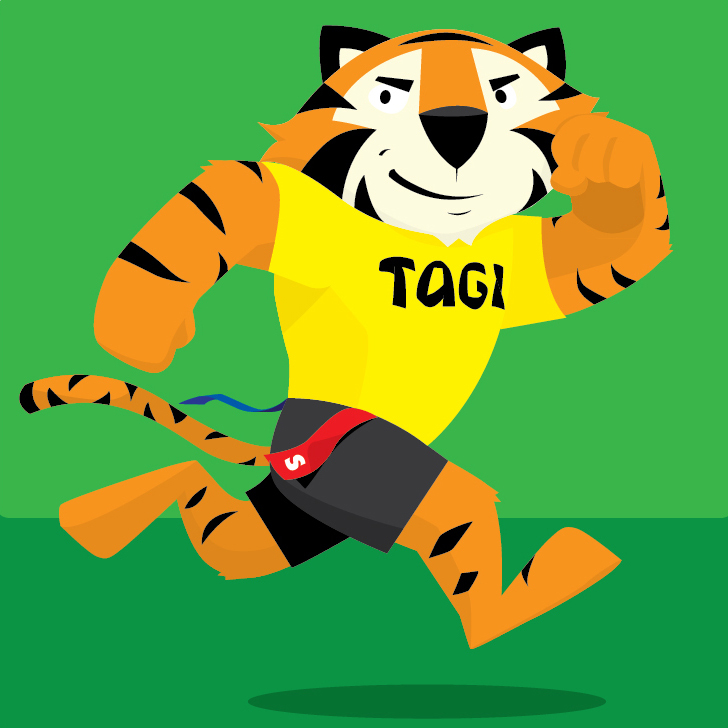 We were really pleased to welcome ‘Tagi’ to Team Tagtiv8 earlier this term. 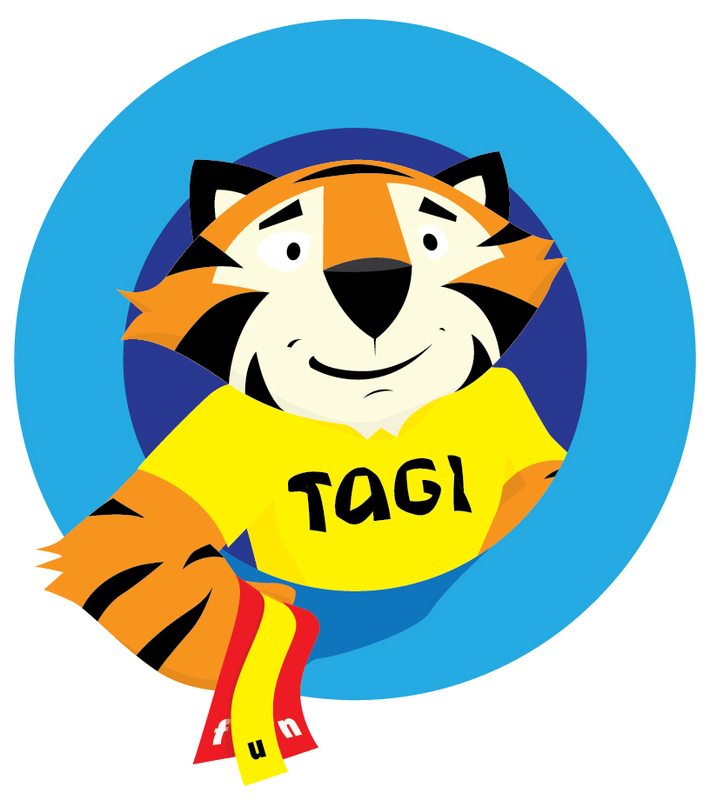 Tagi was introduced to us by the very wonderful Simon ‘Buzz’ Burman from Night Zookeeper. When we introduced Tagi to others, a few commented that he slightly resembled Tony the Tiger – THE grrrrrreat iconic ambassador for Kellogg’s Frosties. A humorous conversation ensued and we agreed that he could be distantly related to Tony, as well as the irrepressible Top Cat. The latter article and others feature quotes from former Labour’s Shadow Health Secretary, Andy Burnham, whom we heard at an event in Bradford earlier this year. His words resonated then, linking both PE and School Sport (PESS) with Education and more importantly, Health. It’s not about donning the Lycra and hammering around the fields. The bottom end is we are fat. We are fatter at one end of the spectrum and thinner at the other end. One in five are overweight or obese in Reception. 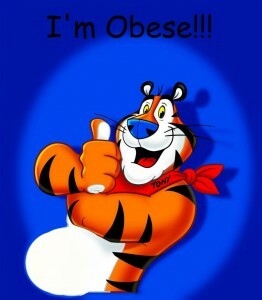 One in three are overweight or obese in Year 5. Greg made the link between the prevalence of obesity and deprivation. The poorer we are the more obese we are. Greg recognised that obesity is clearly fuelled by diet, but not solely. He reminded us that it is the lobby groups for the food and drug industries who determine political decisions. Both are in it to make profit, regardless of the staggering costs borne by the NHS in treating illnesses associated with inactivity (£8.2 bn) and obesity (£2.5 bn). Physical inactivity accounts for 16% of all death in men and women. We need to ‘Turn the Tide of Inactivity’. The solution is to promote physical activity and change the culture and approach to what we consume. Greg informed us that the World Health Organisation recommends 150 minutes physical activity per week for adults. For children the figure should be 300. He acknowledged that changing culture is difficult, but policies promoting activity are urgently needed. 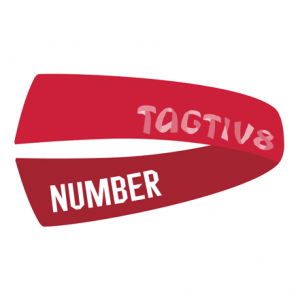 Team Tagtiv8 are aware of the fact that the clamour to ban certain foodstuffs is not the only solution to the issues of inactivity and obesity. These will only be addressed by a comprehensive approach involving both health and education – with some fun along the way! 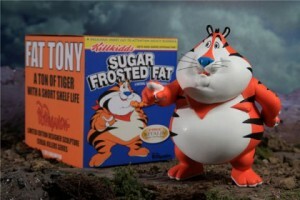 To give Kellogg’s credit, they do seem to be active in helping children start their school day on a positive note. Their Help Give a Child a Breakfast campaign has been used to great effect by many schools across the UK. Perhaps they could complement this provision with Breakfast Active Learning Sessions, thereby helping ensure children are really ready to have a grrrreat start to their school days. 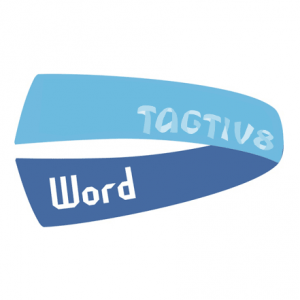 Tagtiv8 Active Learning was founded in 2012 by a teacher and school leader who love learning but hate sitting down. Our learning methods, resources & CPD provide an enjoyable & effective alternative to traditional seated learning. 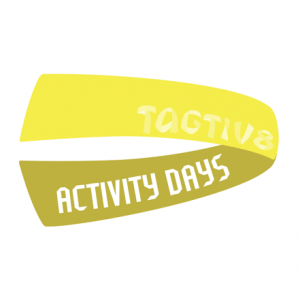 Our approaches promote physical activity – crucial when we all face the increasing problem of sedentary lifestyles.